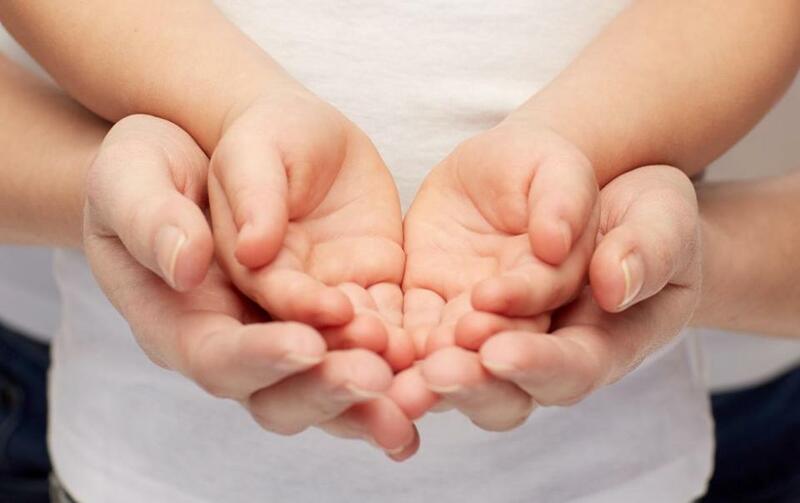 How can parents raise generous, caring, altruistic children? How can parents raise kids to be generous, kind, and compassionate toward others? This question can come into particularly sharp focus around the holidays, as kids learn to balance giving and receiving. A highly publicized study published last month found that being religious doesn’t necessarily spur generous acts, at least not in and of itself. Contrary to what some might expect, children from religious households (specifically, Christian or Muslim; kids from other religions were too few to be statistically significant) were less altruistic in an experimental task than were kids from nonreligious families. For most parents, that study is ultimately just descriptive — your religiosity is what it is — but other recent research may provide some more concrete guidance. One of these, a 2013 study by the Women’s Philanthropy Institute at the Indiana University Lilly Family School of Philanthropy, found that children whose parents explicitly talk with them about giving are 20 percent more likely to give to charity — even if it’s a very small amount — than are kids whose parents don’t discuss giving with them. The research, conducted in partnership with the United Nations Foundation and based on data from a larger longitudinal study of US households, also found that parents’ own charitable acts didn’t seem to lead to giving among kids. Parents may also influence their kids’ generosity through the messages they communicate about values. In a survey conducted in 2013 and 2014 by researchers at the Harvard Graduate School of Education, more than 10,000 middle school and high school students were asked to rank what was most important to them: achievement, happiness, or caring for others. Nearly 8 in 10 students ranked achievement or happiness highest, compared to the just over 20 percent who chose caring for others. Perhaps not surprisingly, roughly the same breakdown of kids said their parents are more concerned about achievement or happiness in rearing their children than they are about kids caring for others. Failing to balance the goals of happiness and achievement with concern for others can lead people to act cruelly or ungenerously, the authors noted. In the survey, kids who didn’t prioritize caring and didn’t think their parents prioritized caring had lower scores on measures of empathy and altruism. Restoring the balance between personal interest and concern for others is good for building strong relationships and healthy communities, and it can even contribute to personal happiness and success, said Richard Weissbourd, a senior lecturer at the Harvard Graduate School of Education and co-director of the school’s Making Caring Common project, which aims to help teachers and parents develop caring and kindness in children. Parents can help kids make caring routine by encouraging them to pitch in around the house or help a friend with homework, he said. They can also help kids develop empathy by encouraging them to take other people’s perspectives.